Mama Zimbi opens up. 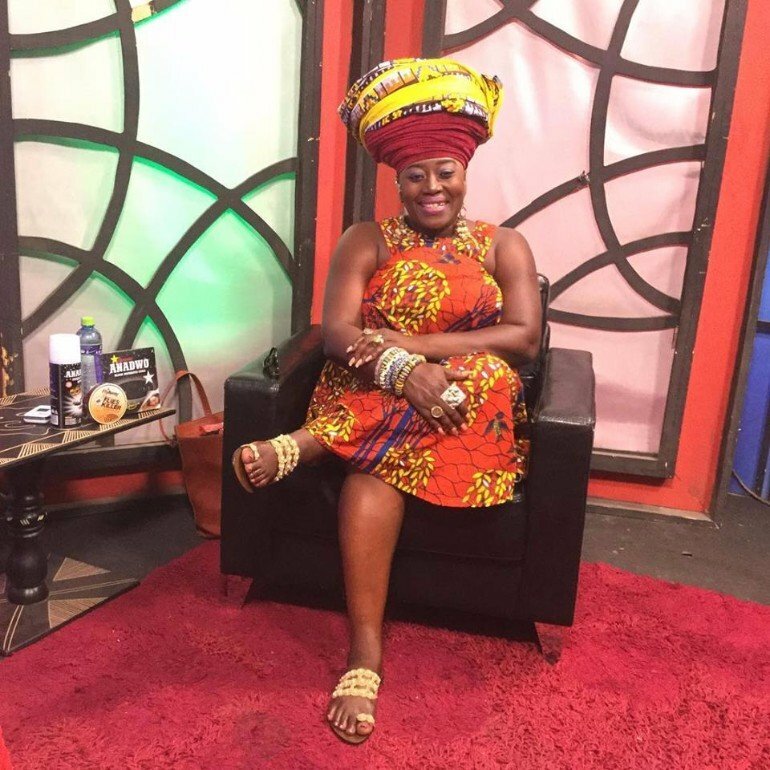 Adom TV Presenter, Akumaa Mama Zimbi says a lot of us think she made her name on a platter of gold. Furthermore, according to her, the hustle was real. Moreover, she said she had her fair share of the struggles life sweeps our way. The Odo Ahumaso host made these statements to Bola Ray. Also, she talked about how she the studios of Adom FM used to be home for her. Moreover, she added that she had the zeal and determination to make it in this life. “In the year 2000 Adom FM had just started and I was doing almost everything, being at the front desk, going to court, doing the mid-morning and all that, I slept at the office for more than one year. Luckily I had Rev. Gabriel Ansah and Rev. Owusu Ansah who when they came to work at dawn woke me up to go and bath and prepare for the day’s work. People don’t know my story, they only know my name.